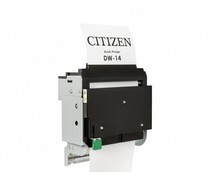 This heavy-duty kiosk unit offers high printing speed of up to 180 mm/s, features both RS232 & USB interface, is equipped with paper out & paper low sensors for accurate monitoring of the paper supply roll. 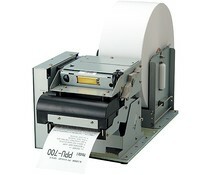 The TRITON Printer is designed to provide outstanding features: ultra-silent top printing speed up to 250 mm/s, long life auto-cutter (1.5 Million cuts) with both full and partial cuts all with optimized print quality. 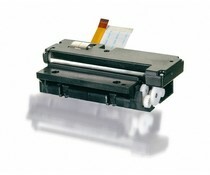 Available in both 12 and 24V, MHTA features an ultra compact design, a three paper paths management (80/82.5/2*38 mm) and a mechanical life reaching up to 100 km of paper. 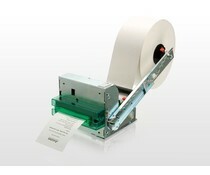 Because of its very compact design, KRMG kiosk printer is extremely easy to integrate into the customer application. 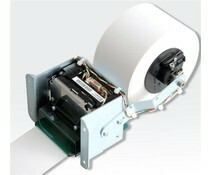 It combines many advantages, which makes it the ideal solution for any kiosk with low-end printing needs. The KALYPSO kiosk is designed to provide outstanding features: ultra-silent top printing speed up to 250 mm/s, long life auto-cutter (1.5 Million cuts) with both full and partial cuts all with optimized print quality. 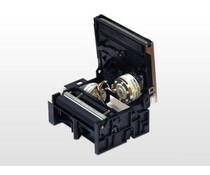 The mechanism can be supplied with a cutter (RM) or with just a tearbar (CM). 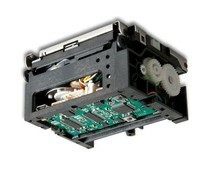 Thanks to the smart integration of its reliable cutter into the hinged cover, the size of the RM series is considerably smaller than most of the printer mechanisms. 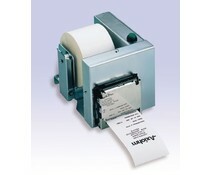 The compact 58mm Asteron thermal printer is equipped with an integrated roll paper. 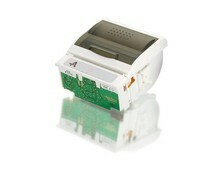 The multiple mounting options, the Asteron easy to install panels, regardless of the panel thickness.